Blood alcohol content (BAC) analysis is a widely used application in forensic laboratories. 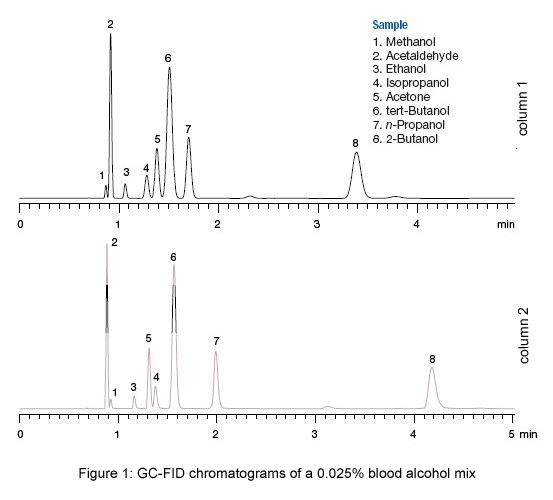 The most important compound in BAC analysis is ethanol, but other significant alcohol and their metabolites (methanol, iso-propanol, acetone, acetaldehyde etc.) can be present in blood and can eventually interfere with ethanol quantification. 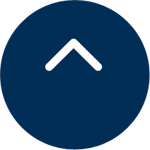 BAC is often performed in driving under the influence (DUI) and driving while intoxicated (DWI) investigations and in traffic accidents if people have been seriously injured. Therefore, accuracy and precision are critical in this kind of analysis because of the importance and legal relevance of these results. 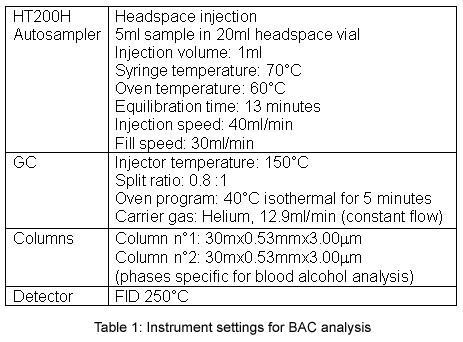 The nearly universal method of choice for the BAC analysis in forensic laboratories is the headspace gas chromatography. The use of headspace sampling instead of direct injection prevents the introduction of non-volatile contamination at the head of the column and helps to reduce the need of inlet maintenance and extend column lifetime. 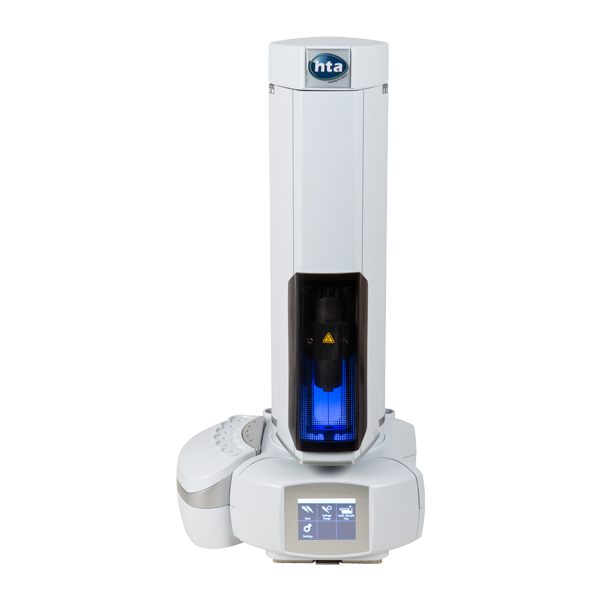 Other advantages of automated headspace include better quantification, reduced sample preparation and increased throughput. 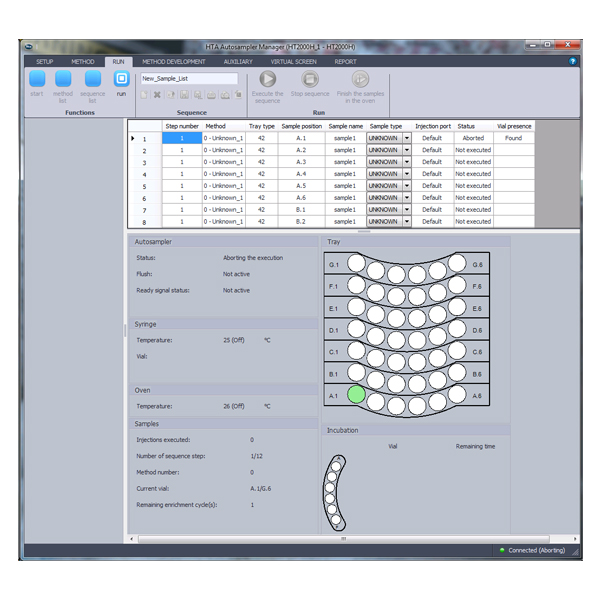 Headspace analysis, in fact, allows a large number of samples to be analyzed quickly and with a minimal need of manual handling. In particular, concerning the GC, dual-column GC analyses represents the best choice to provide blood alcohol confirmation in a few minutes. In this experiment the blood samples are analyzed by headspace-GC-FID. 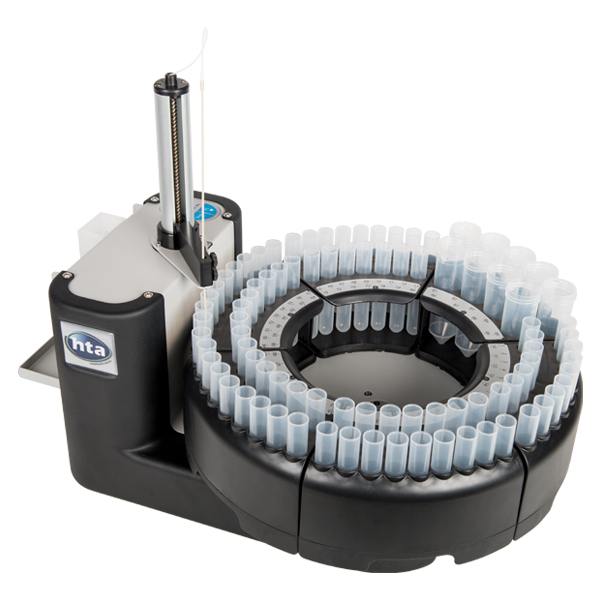 Each sample is analyzed with a GC equipped with an HT200H autosampler and two capillary columns. 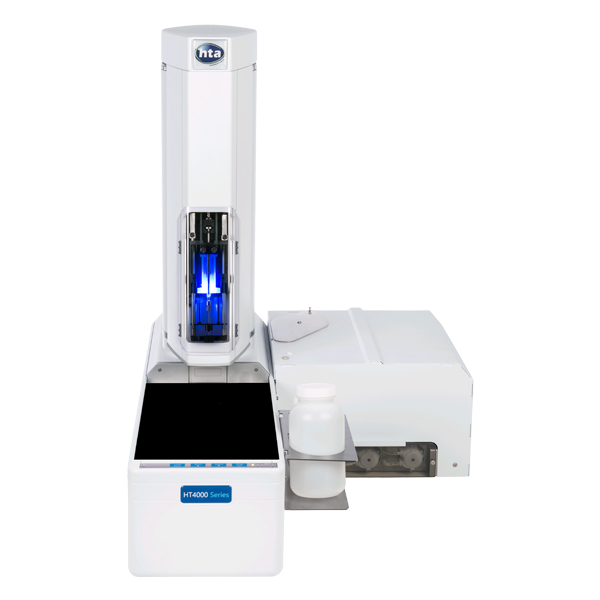 This system allows quantitative determination of trace amounts of alcohols and possible alcohol interfering substances in blood with fast analysis time (from 2 to 4 minutes). 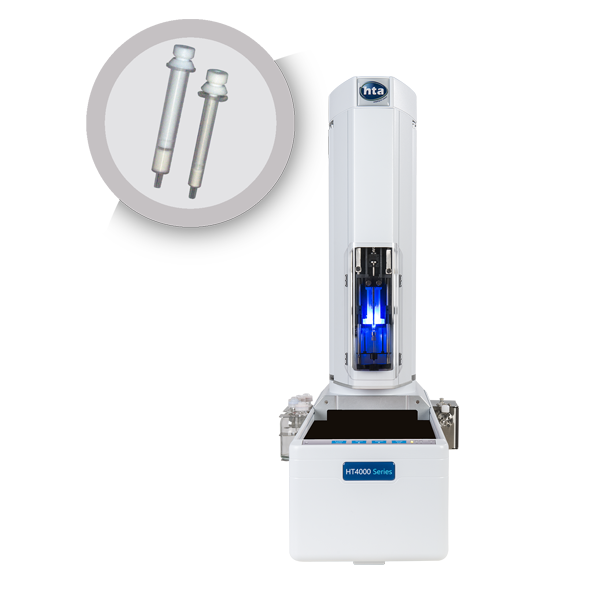 The used columns assure resolutions of all the analytes (to assure the separation between ethanol and all the other compounds). These two columns have different stationary phases to assure that all the analytes elute at different retention times from the two columns (this is important for the confirmation analysis). The two columns are connected to one injection port and guard column. 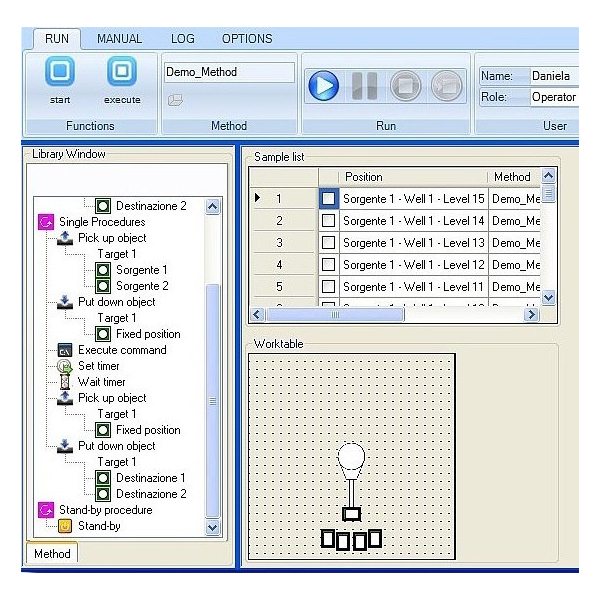 This allows simultaneous injection into the two columns that are connected respectively to two different flame ionization detectors (FIDs). 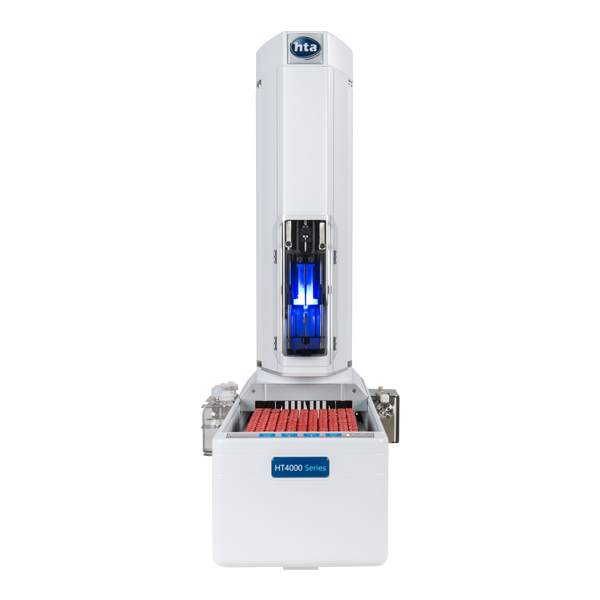 Quantification of the analytes is performed using Internal Standard method. 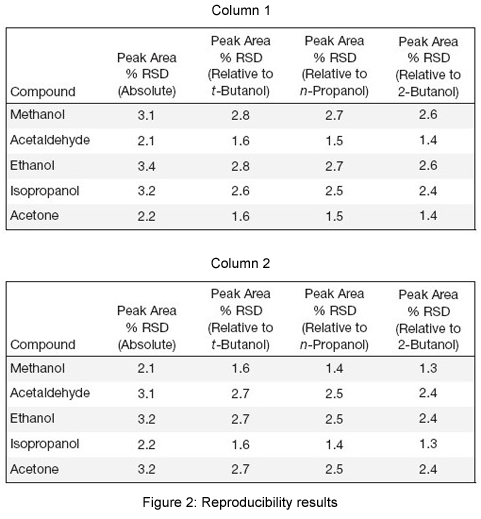 Five blood alcohol analytes (methanol, acetaldehyde, ethanol, isopropanol) are diluted at different concentrations (0.025-0.05-0.1-0.2-0.4%) in 5ml water and dispensed in 20ml headspace vials. This calibration range is in accordance with the typical 0.08% blood alcohol limit for DUI conviction in US. 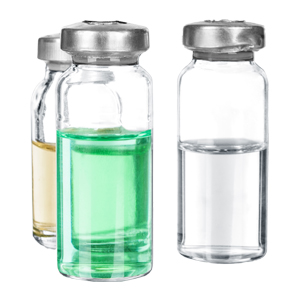 Three internal standards (tert-Butanol, n-Propanol and 2-Butanol) are added to each sample at the concentration of 0.1%. These five blood alcohol analytes and the three internal standards are analyzed in a few minutes. 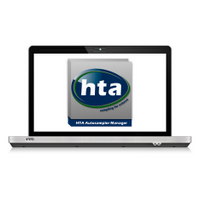 The HS-GC-FID analysis settings are reported in the table below. Ethanol resolution from any other interfering substance is reached with both the column and the elution order of the analytes is different in the two columns, allowing positive confirmation. Replication of the injections for the 0.025% samples are performed to verify the injection reproducibility. The reproducibility is excellent, with RSD values ranging from one to three percent. 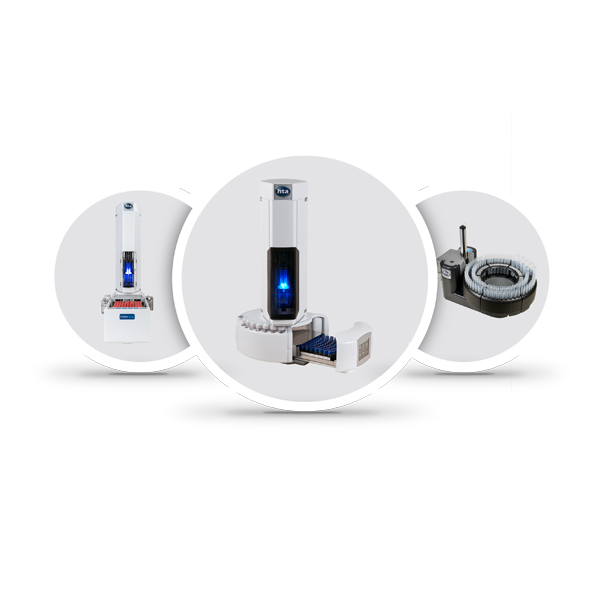 In conclusion this HS-GC-FID system, using HT200H headspace autosampler, offers reliable qualitative and quantitative analysis, reproducibility and short cycle times allowing for high throughput.